Swaab attorney is a law firm located in the heart of the Sydney’s CBD. 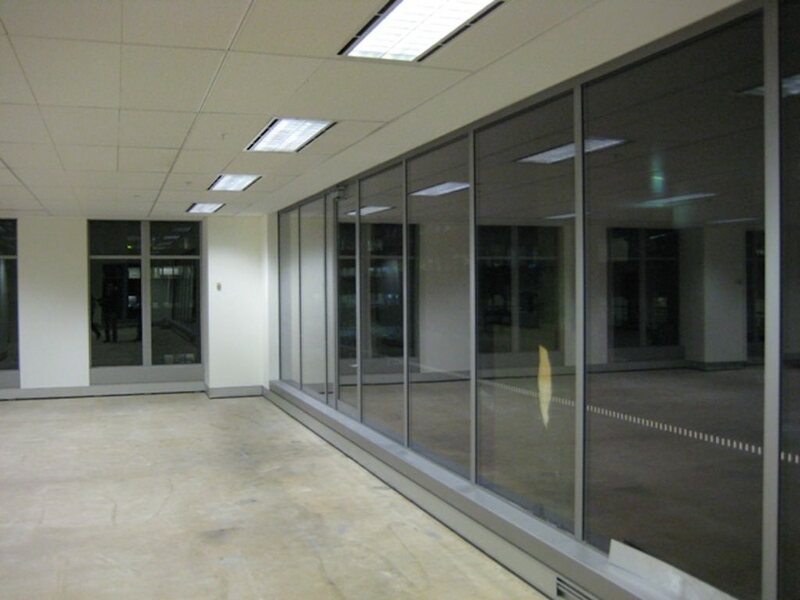 JC Ventilation was responsible for the commercial air conditioning as part of a major office refurbishment. 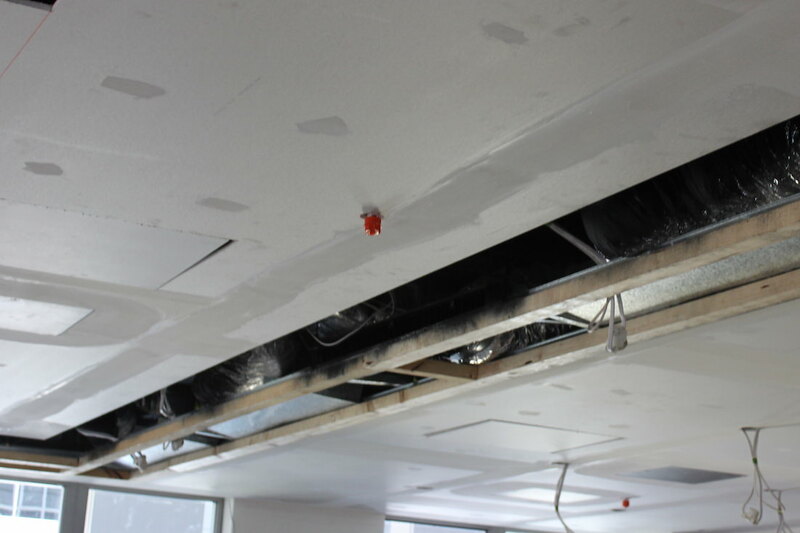 This project involved the disconnection for all mechanical elements and supply registers in the ceiling space and the suspended ceiling grid. We made modifications to the existing mechanical services to suit the new office layout. 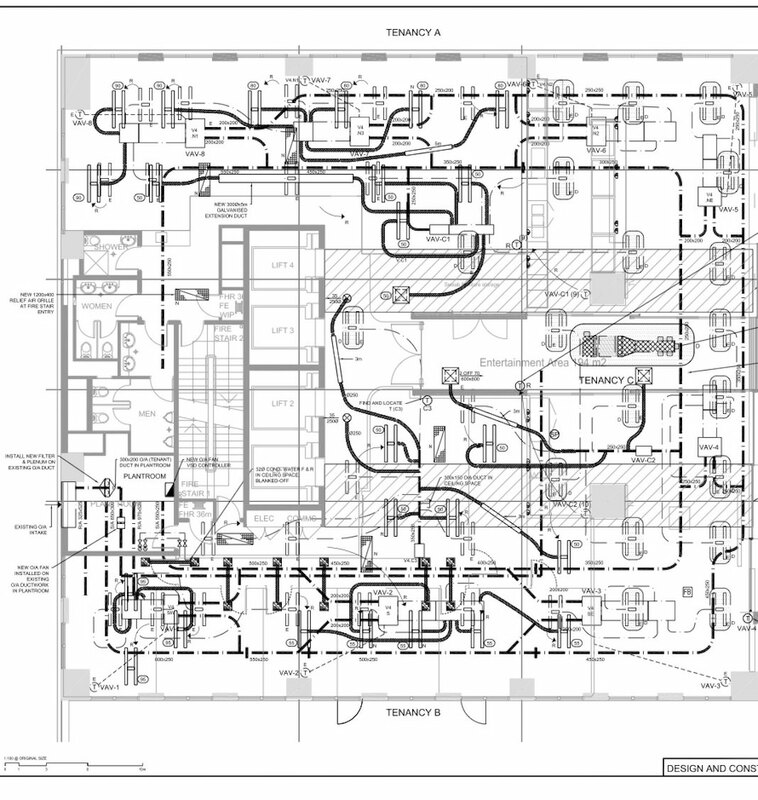 We supplied two water-cooled units to the existing condensers and water reticulation pipework. 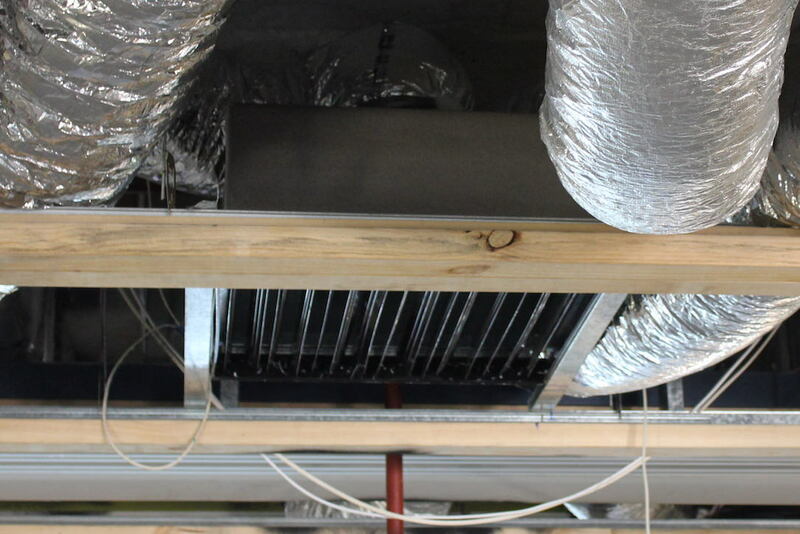 We adjusted the VAV unit ductwork and register to suit the new layout and detailed to the lift to lobby and tenancy A and supply and install new ductwork and registers to the entertainment area, boardroom, kitchen, and dining areas.